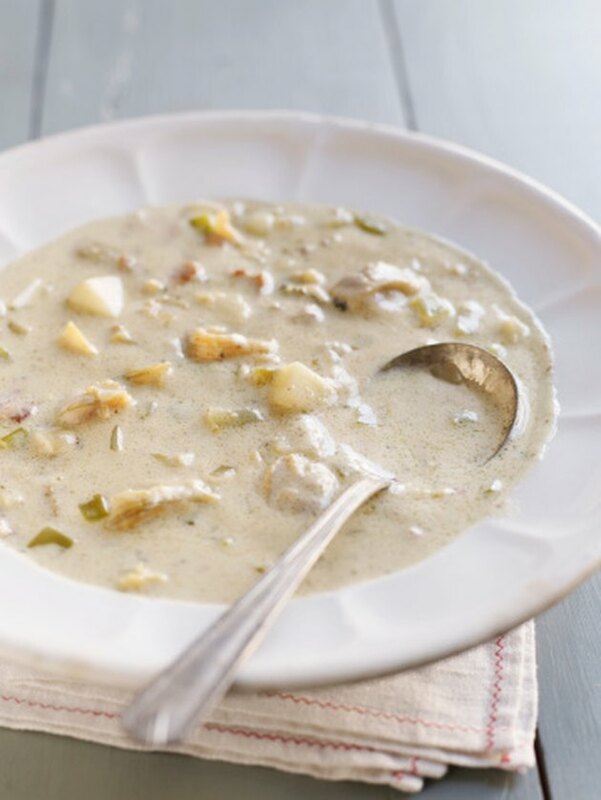 Nothing beats the smell of soup simmering on the stove on a cool winter evening, and even in warm weather, the comforting taste and texture of soup is just what you need at the end of a long, hard day. Sometimes, though, you don't have time to wait for the soup to heat on the stove, or you're in a place where the only option available for heating food is a microwave oven. Don't worry; you can still enjoy your soup nice and hot, fresh from the microwave. Pour or ladle the soup into a microwave-safe bowl. Make sure the bowl is glass or ceramic and doesn't have any metal on it. Add water as instructed on the can If making soup from concentrate. Usually you add one can of water for each can of soup concentrate. Cover the bowl with plastic wrap. Leave a gap about 1 inch wide to allow steam to escape between the bowl and the wrap. If no plastic wrap is available, lay a paper towel over the top of the bowl to prevent splattering. Microwave the soup on high for one minute. Stir the soup and taste it carefully to see if it's warm enough. If not, continue microwaving it for 30 seconds at a time, stirring and tasting after every 30 seconds. Remove the soup from the microwave, using oven mitts or hot pads if the bowl is hot. Remove the plastic wrap and stir. Is Hot Soup Good for a Sore Throat?